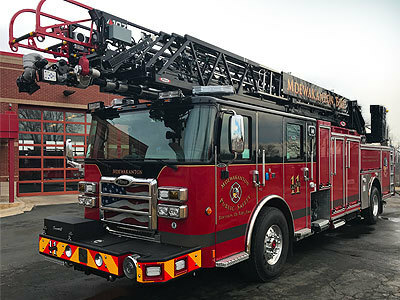 MPS’ new fire truck, Ladder 11, made headlines in Minnesota’s largest newspaper. The MPS is proud to introduce their first-ever customized firetruck, designed exclusively to meet the needs of the SMSC. Mdewakanton Public Safety took training to new heights in November, utilizing a construction site for tactical rope rescue exercises.